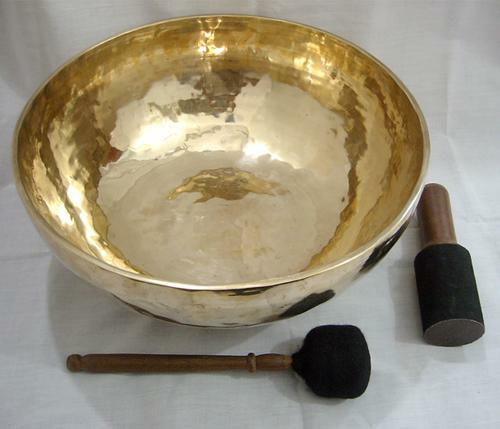 Singing bowls also called the healing bowls, can be traced back Asia as early as 2000 B.C. They are made of an alloy of seven different metals, connected to seven astrological planets, which create a range of different sounds and overtones. Those seven metals are gold-as sun, Silver-as Moon, Mercury- as Mercury, Copper- as Venus, Iron-as Mars, Tin- as Jupiter, and Lead- as Saturn. Some singing bowls format, depth, color, girth and composition are variable. The vibration of the singing bowls stimulated the body to recreate its won harmonic frequency and help produce the alpha waves that are present in the brain in deep relaxation. 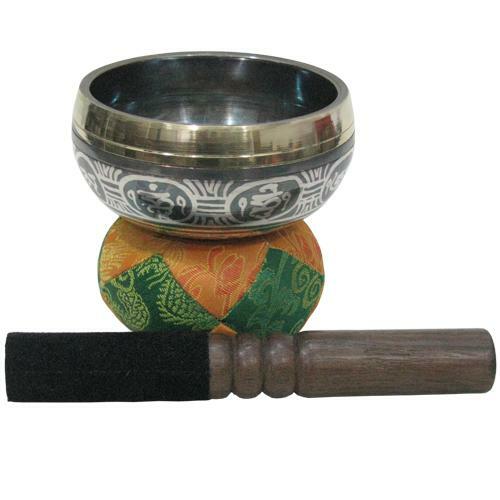 Singing bowls of all sizes are said to clean the atmosphere around as of negative energy and emotional blockages. Many people feel that they are touched and cleaned in their soul when they listen to the sound of the singing bowls. As some people describe it “time stands still”- a feeling of pace, relief in aching parts of the body, or contact with some thing beyond daily life. 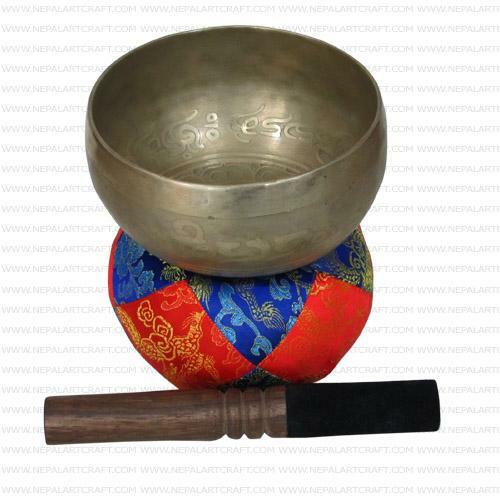 It is said that renowned masters of sound among Tibetan Lamas have used singing bowls in secret rituals. They have traveled out of the body through the power of sound. If you find out a real (original) singing bowls, you can use singing bowls instead of a coup of coffee to help you digest Lunch, to help you sleep and to help you to recover from illness. 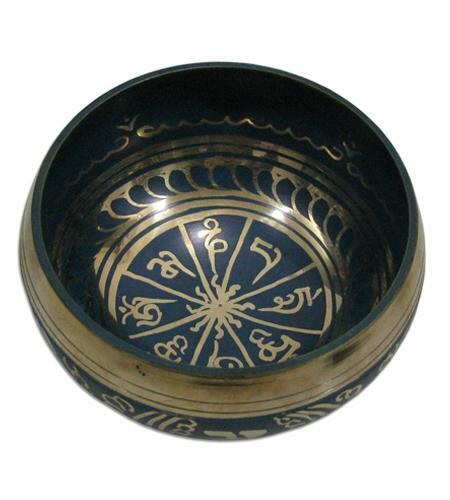 Tibetan bowls are of Nepalese origin and are used by Newari people during their ritual fire ceremony. There is a link between bowls and the Ayurbedic approach of musical therapy and Ayurvedic medical care. In this bowl, pregnant women eat dishes in Nepal. In this context bowls should be use to restore the loss of minerals and metal ( Iron).